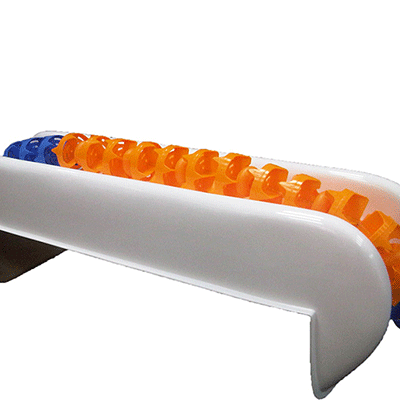 The Anti Wave Super Caddy is designed to fit over pool walls and protects your Anti Wave Swimming Lanes from damage from both sides of the wall. Can be used in taking Lanes off the Anti Wave Storeel or from underground storage systems. Manufactured from Fibre Reinforced Plastic and can be manufactured to suit individual pool wall dimensions.